We are ready, willing and able to support Men's Ministries initiatives in our local churches! We are truly a Men's Ministry resource, and have a significant amount of experience and information to share. We also strive to coordinate at least one group men's event per year. 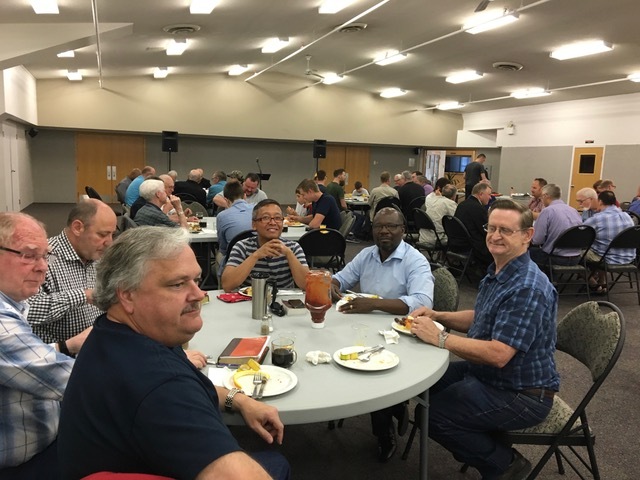 BCBC Men's Ministry has a new focus - that of being a resource to our churches, rather than an initiator of programs and events. We want to help BCBC Churches develop their own Men's Ministry and related programs - at their own churches. We would also like to hear from you! If you have a success story or best practice to share, please contact me as we would love to develop a comprehensive information / resource pool.